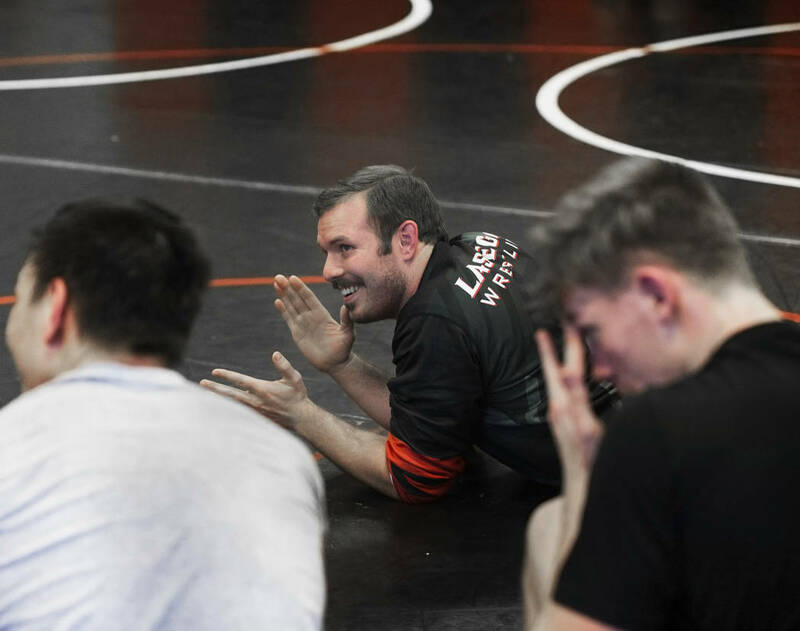 Jakob Alvarado’s quest for a state wrestling championship for Las Vegas High begins at the Mountain Region tournament, which starts at 3 p.m. Friday at Bonanza. 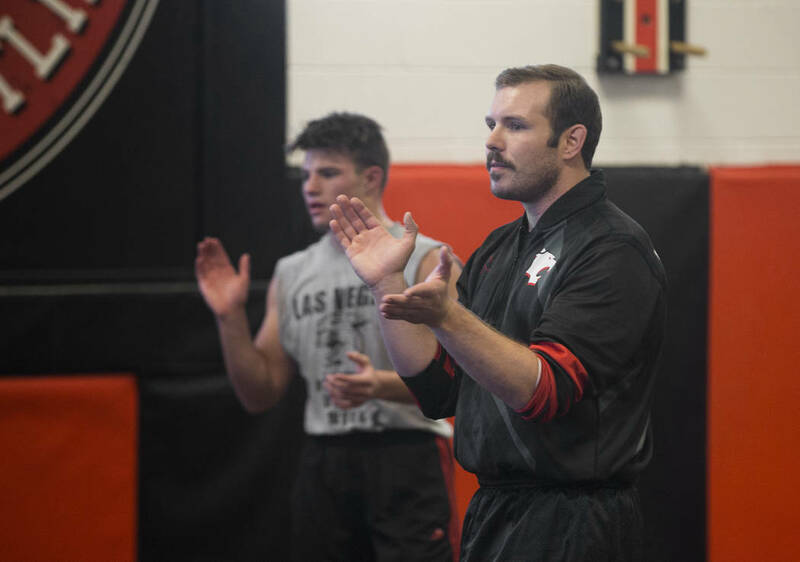 Las Vegas High wrestlers prepare for tough Mountain Region tournament. 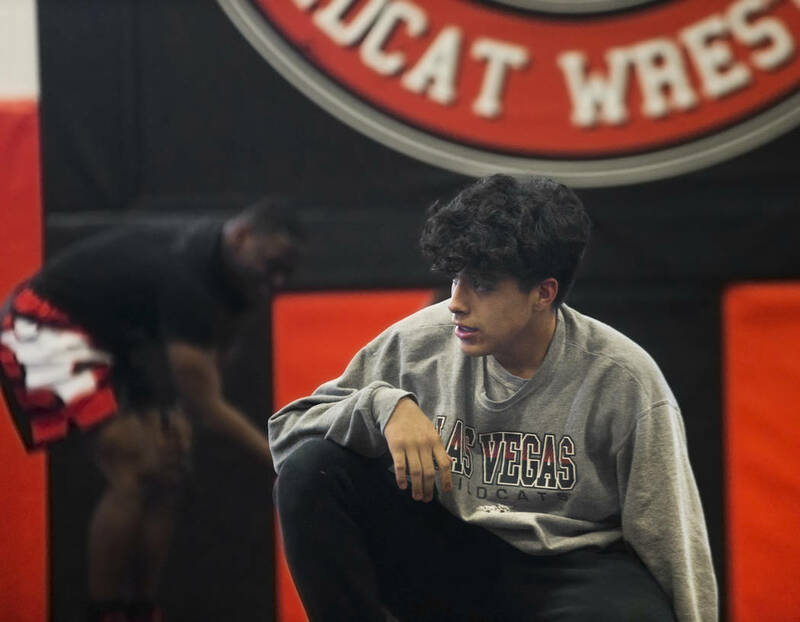 The road to a state wrestling title won’t be an easy one for Las Vegas High’s Jakob Alvarado. But it probably won’t feel as tough as it did last season when Alvarado wrestled with a broken rib and advanced to the 152-pound final. Alvarado’s quest for a state championship begins at the Mountain Region tournament, which starts at 3 p.m. Friday at Bonanza. 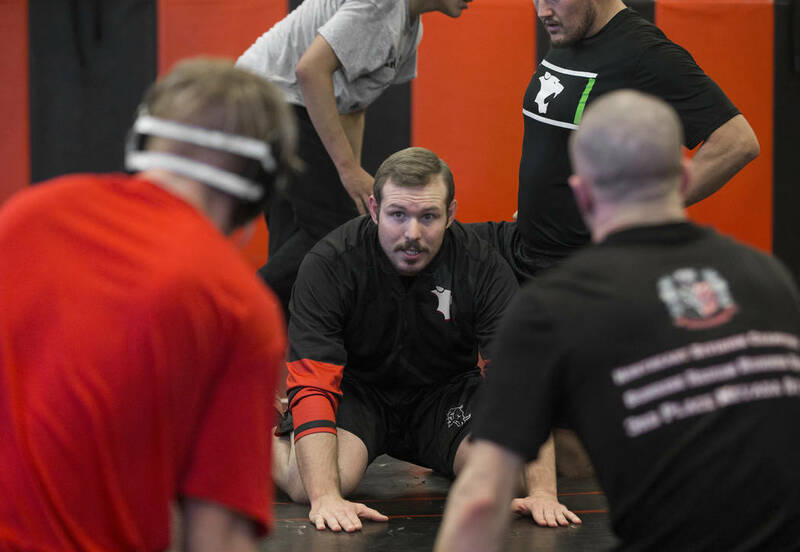 Alvarado wrestled with the broken rib during the Five Counties tournament in California before last season’s regional, then throughout the region and state tournaments. 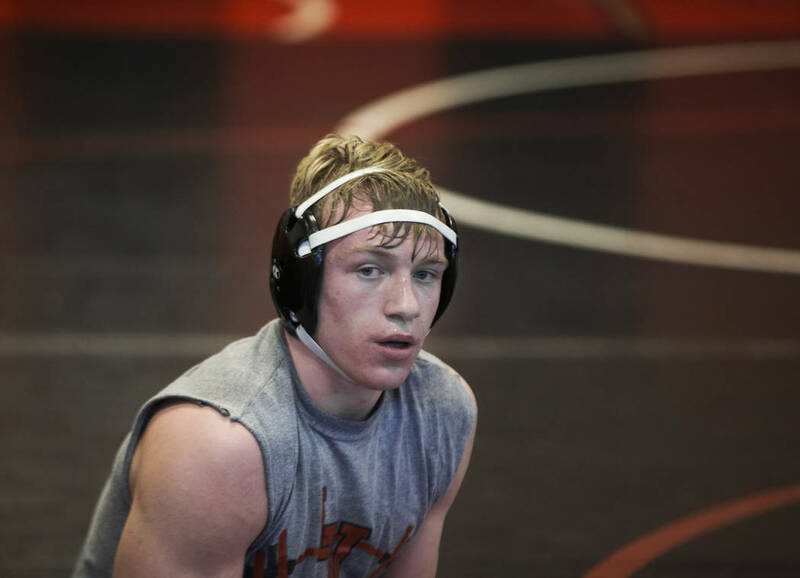 He finished second in the Sunrise Region tournament and at state, losing to Green Valley’s Justus Scott in both finals. 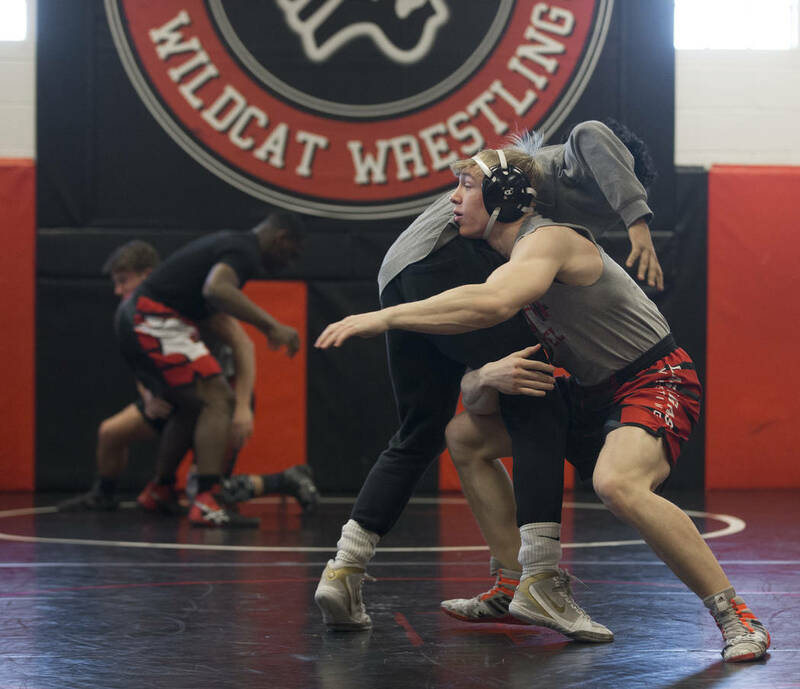 Alvarado is happy to be healthy this season and hopes for another crack at a state championship at 152 pounds. To get another crack at state, Alvarado will have to finish in the top three in the new Mountain Region. Realignment moved the Northeast League champs into a region with the Northwest League instead of the teams from the Southeast League. That means Las Vegas won’t have to face longtime rival Green Valley, which won the past eight Sunrise Region titles. But the realignment didn’t really make things easier, as Cimarron-Memorial, Shadow Ridge and the rest of the top teams from the Northwest League stand in the Wildcats’ way. “You’ve got studs from Centennial, Shadow, Arbor (View), Faith (Lutheran) and Cimarron,” Hocker said. “These guys are, for the lack of a better term, they’re gladiators. They just battle each other all year long, and they’re tested. Las Vegas senior Caleb Roach placed third in the Sunrise Region at 145 pounds last season, but has moved to 170 this season. He said the deeper region will be a challenge for the Wildcats. Alvarado said he’s looking forward to seeing some new opponents in the new region, and he’s especially excited to be rid of Green Valley. “Seeing the same opponents for the past three years has kind of been annoying, because every time in the finals always losing to a Green Valley kid kind of irks me,” he said. Where: Mountain Region at Bonanza; Desert Region at Clark. 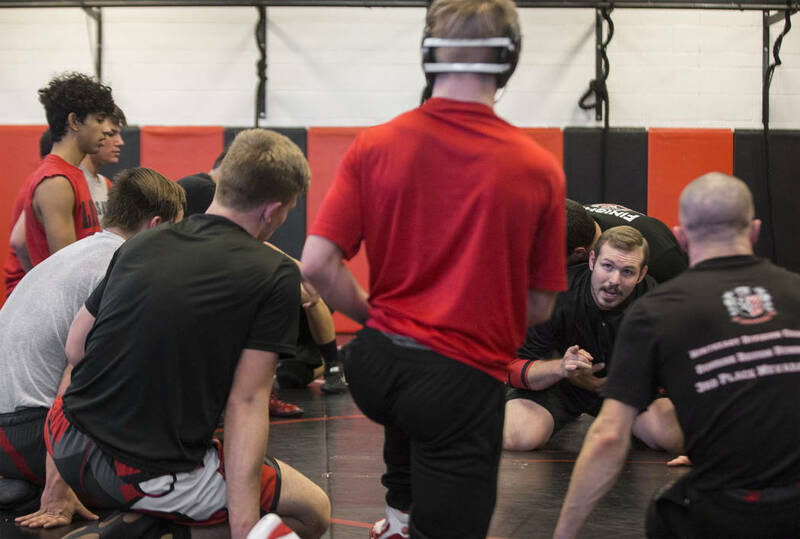 When: Wrestling starts at 3 p.m. Friday and at 10 a.m. Saturday.